If 2017 could be represented in one word, that word would be change. An increasing array of technological innovations have come to the market – transforming how we live and work. To assist businesses in undertaking their journey of digital transformation in the year ahead, we’ve compiled our predictions to explore the innovations that will come to the fore in 2018. Starting in 2018, we’ll take gargantuan strides in embedding near-instant intelligence in IoT-enhanced cities, organizations, homes, and vehicles. With the cost of processing power decreasing and a connected node approaching €0, soon we’ll have 100 billion connected devices, and after that a trillion. The magnitude of all that data combined, processing power with the power of AI will help machines better orchestrate our physical and human resources. We’ll evolve into ‘digital conductors’ of the technology and environments surrounding us. Technology will function as an extension of ourselves. Every object will become smart and enable us to live smarter lives. 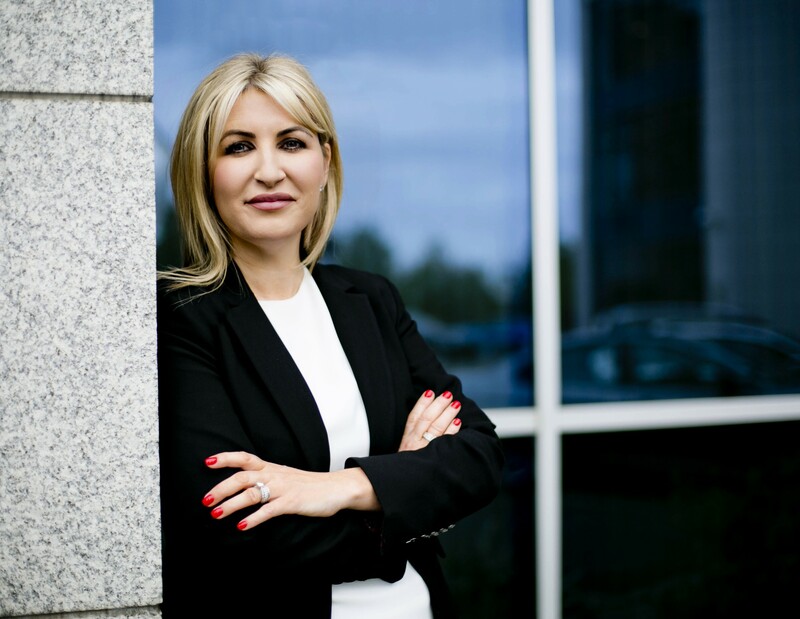 Aisling Keegan is Vice President and General Manager for Dell EMC Ireland and is responsible for driving the company’s commercial business on the island of Ireland. This involves delivering a wide range of services, solutions and products to a diverse group of customers in the public and private sector. Aisling is also a member of the Ireland Leadership Forum, a group which provides strategic direction and governance to Dell EMC’s sites in Cork, Limerick and Dublin. Dell EMC’s Irish operations span sales, services, operations, IT, manufacturing, finance and solutions development. Aisling joined Dell EMC in 2000 and during her seventeen-year tenure with the company has held a number of key leadership positions across the small, medium and large enterprise customer segments. For the last five years, Aisling has served as executive director and general manager, Private Large Commercial Business, Dell UK. In this role, she inspired the organisation to deliver innovative and practical technology solutions to the midmarket and large institutions across the UK. During this time, she saw unprecedented share gain whilst skilfully managing a number of Go-To-Market transitions.